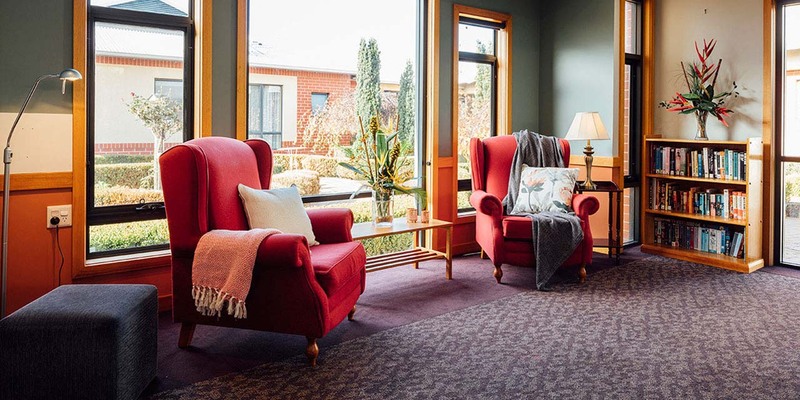 Baptcare Karingal Community residential aged care is set over three wings in beautiful landscaped gardens. 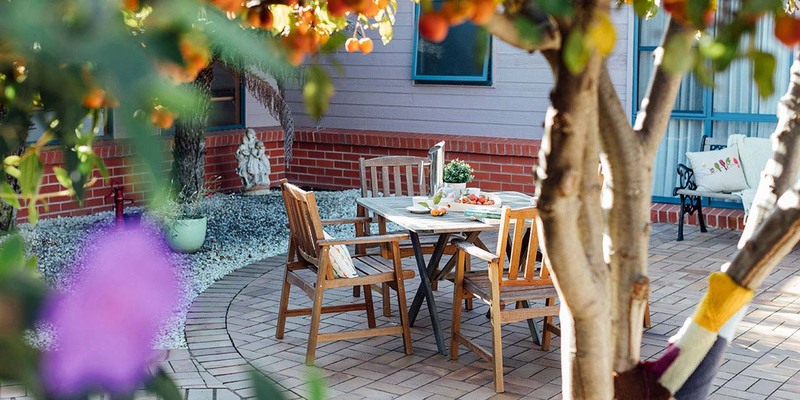 We offer quality accommodation comfortable and welcoming shared spaces and courtyard areas. 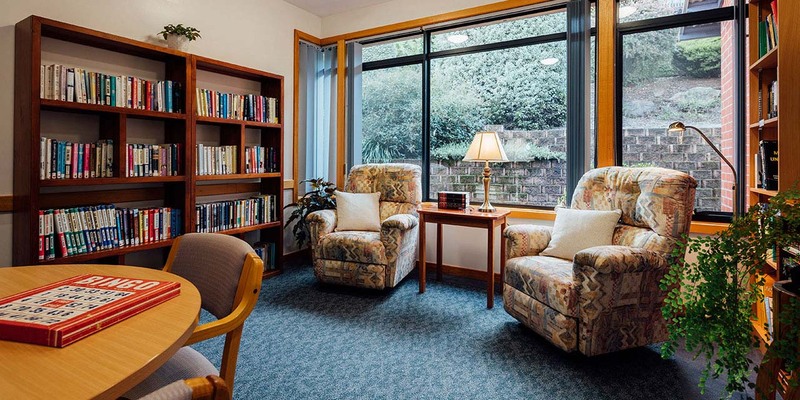 Our residents experience a rich and varied lifestyle and leisure program and quality care. 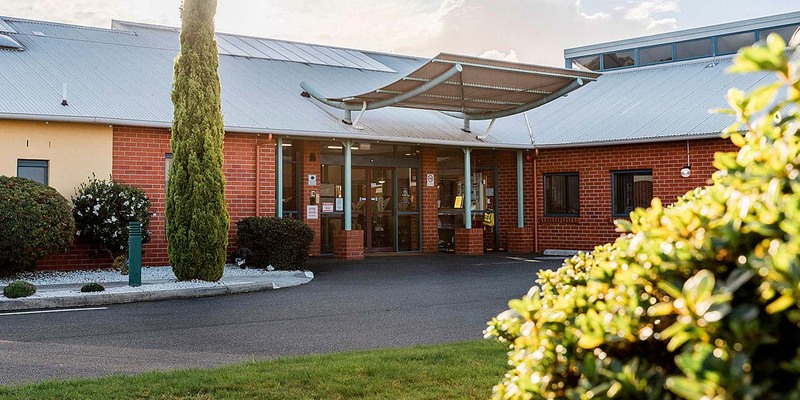 At Baptcare Karingal Community our qualified and experienced staff provide nursing-led care 24 hours a day, seven days a week. 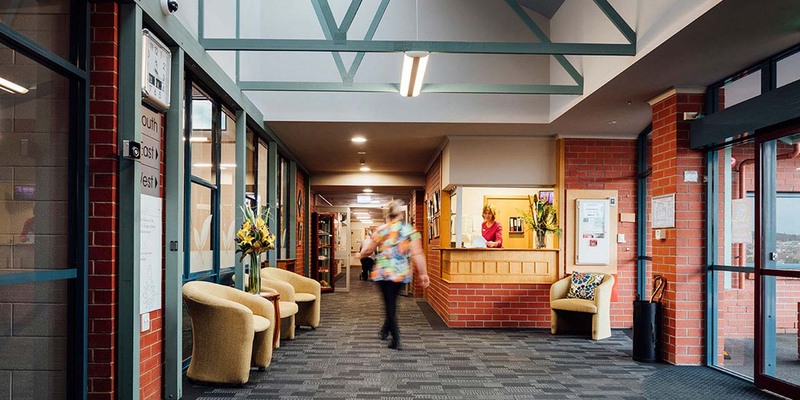 Our residential aged care features convenient on-site hairdressing, kiosk, chapel and provides laundry services. We offer a choice of tasty, healthy meals that are prepared onsite and served individually in our dining area. Emotional and spiritual support is provided through our pastoral care program and Chaplain. We have a committed volunteer network and strong links with local organisations, offering additional companionship and opportunities to connect with the broader local community. Baptcare Karingal Community also includes co-located retirement living units. We provide quality accommodation for 112 residents. Bright and fresh single rooms with private ensuite. Double room with ensuite accommodation also available. Rooms feature tasteful décor and quality fittings. Lockable storage in all rooms. Rooms have landscaped courtyard and garden outlooks. 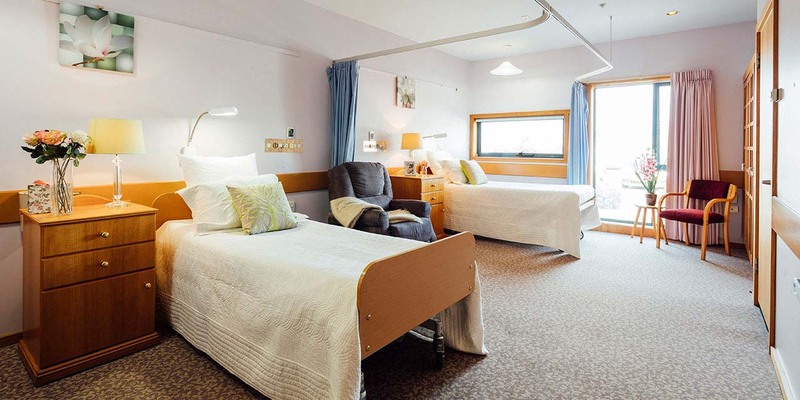 We provide personalised care that focusses on our residents’ individual needs. Registered Nurses are on-site 24 hours a day, seven days a week. Our Registered Nurses work in teams alongside our personal care staff to cater for our residents’ broad range of changing needs. 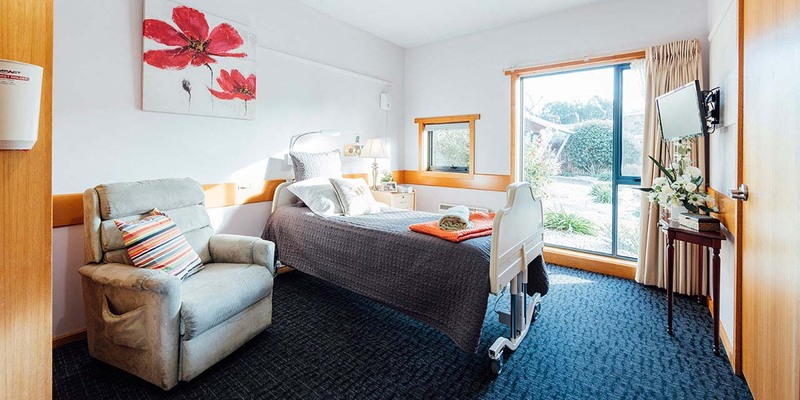 This includes people with lower care requirements, through to higher level care, and includes attentive and sensitive dementia care, and end of life (palliative) care. We provide ageing-in-place, meaning that if a resident’s health changes they can continue to receive care within the community they know. Dieticians oversee menu selections and assist with food and nutrition assessment and advice. 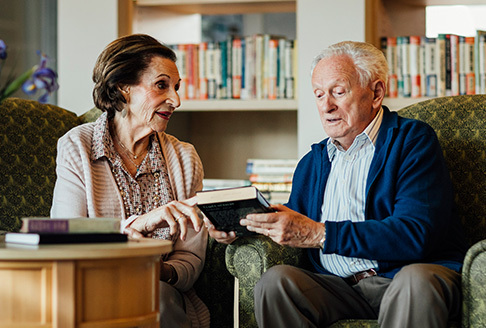 Our residents connect and enjoy time with others through our social and therapeutic activities program. We offer residents a broad range of social activities including music, art, entertainment and regular bus outings. 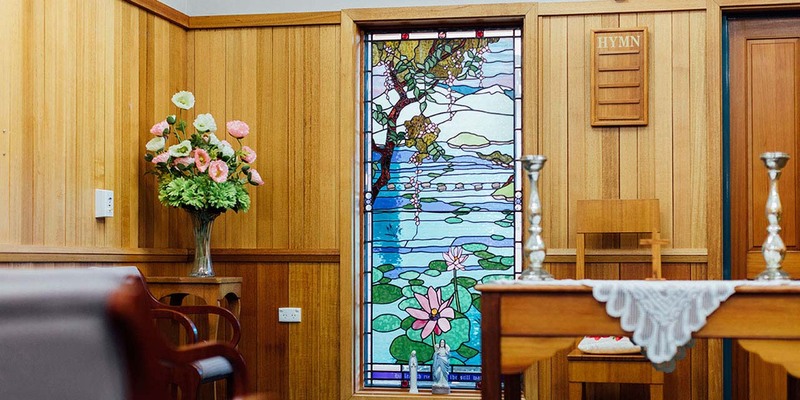 Considering residential aged care can be a difficult and stressful time. 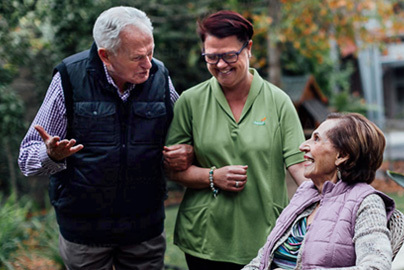 We provide pastoral care to residents and their families in our aged care communities. Our Chaplains offer emotional and spiritual support to people of all backgrounds and beliefs, whether they are from a religious background or not. It is highly flexible and personalised support, with a focus on calm and attentive listening and conversation. 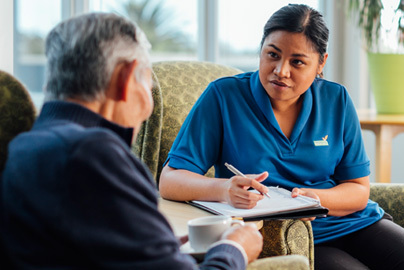 There is no fee involved with our pastoral care services, they are part of our day-to-day commitment to nurturing the complete person in our care, and what is important to them. Find out more about our pastoral care services. Baptcare also offer optional care and support services for people and families who choose extra assistance.